Mae: The light that’s leaving that star right now will take a billion years to get down here. You want to know why you’ve never met a girl like me before? Mae: Because I’ll still be here when the light from that star gets down here to earth in a billion years. 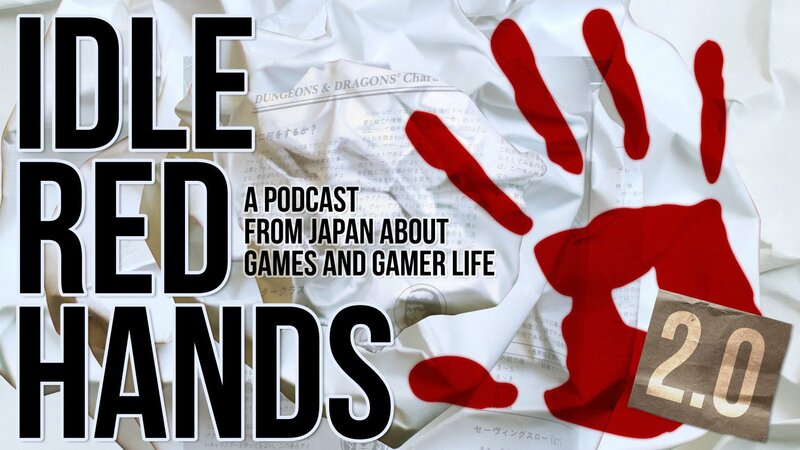 In this episode, we put the “red” in Idle Red Hands.